Available immediately, the Dyno is a $150 wearable designed for kids ages 4-9 but with parents firmly in mind. It keeps things simple for the wearer, giving mom and dad peace of mind at the same time. Like other smartwatches, the Dyno can track steps and, of course, tell time. 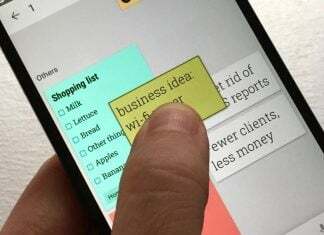 Additionally, it also lets kids stay in touch with parents using its intuitive interface. 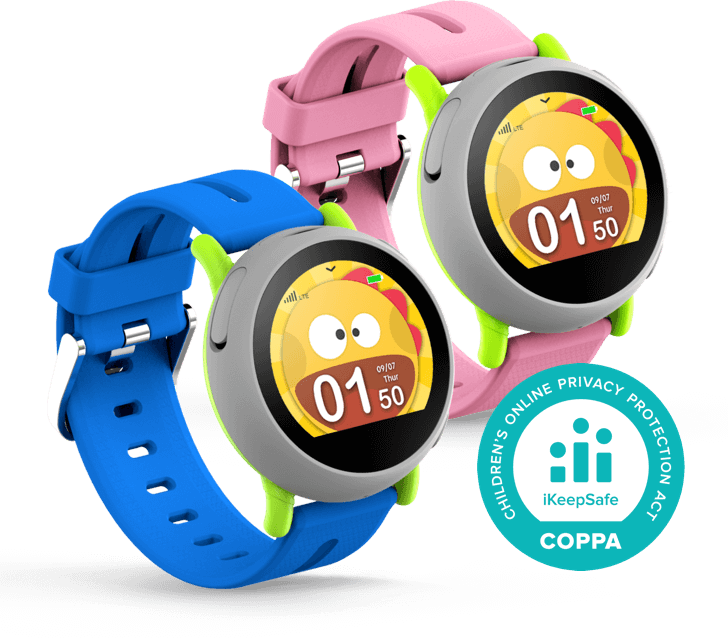 The watch has a two-way calling app that connects them with parents; the messaging client has preset messages to send directly to mom and dad. Aside from that, there’s nothing else to the Dyno. The aim is to keep kids from staring at yet another screen, distracting them, or prohibiting them from enjoying the world. There two buttons on the watch — one which wakes it and doubles as a back button, and another that operates as an SOS button. Hold the latter down for five seconds and it will call the emergency contacts stored on the watch. If nobody answers, it will give kids an option to contact 911. The Android and iOS app lets parents create a geo-fence and alert them when the child leaves the designated area. Moreover, it allows for mom or dad to check on location which is updated every 30 minutes. It’s possible to change the refresh period to be every 15 minutes or hour, each impacting the battery in expected ways. Other features of the Coolpad Dyno include 2.5-day battery life, IP65 water, dust, and sand resistance, and swappable bands. The watch comes with a built-in SIM card charges via microUSB, and has a durable Dragontrail glass. The watch costs $149 but parents should also expect to pay $9.99 each month for the service to track location tracking and provide communication. There are no long-term commitments; parents can pause and/or cancel service as needed.